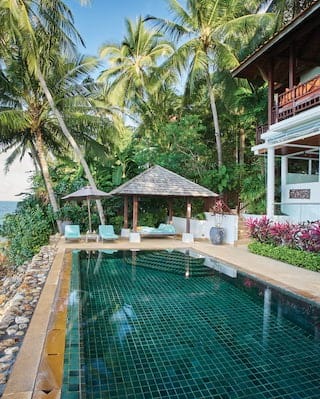 For those wondering where to stay in Koh Samui, a sensational island escape awaits at Belmond Napasai. Our packages and offers provide the perfect excuse to start planning your next big adventure. Book in advance and enjoy great savings. It’s the perfect excuse for an unforgettable beach getaway. 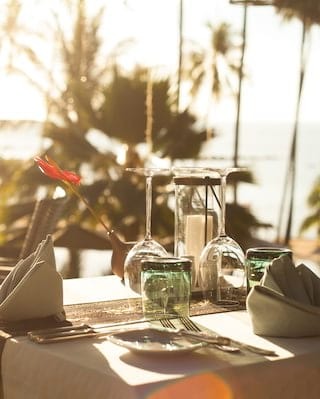 With a reputation of excellence among Thailand hotels, Belmond Napasai sets the perfect stage for your celebration. Go all out on luxury. 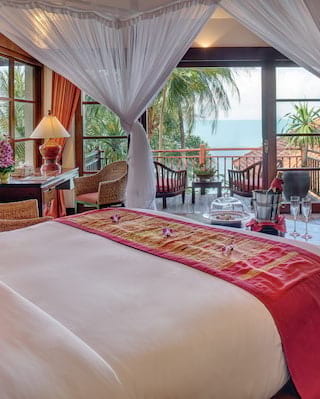 Book a One-Bedroom Villa or Oceanfront Pool Residence and anticipate an unforgettable escape to Koh Samui. 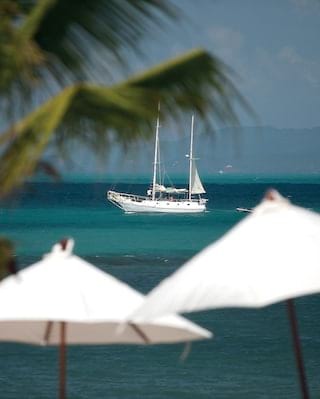 Set off from Koh Samui and embark on a journey of discovery. 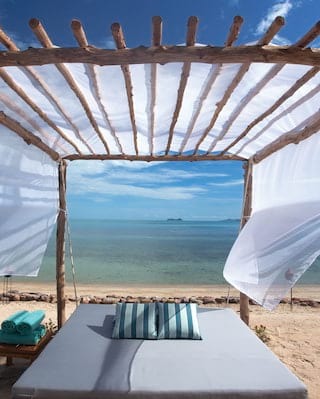 Cruise around Thailand’s ‘Five Islands’, exploring the crystal-clear waves of nearby Koh Tean. 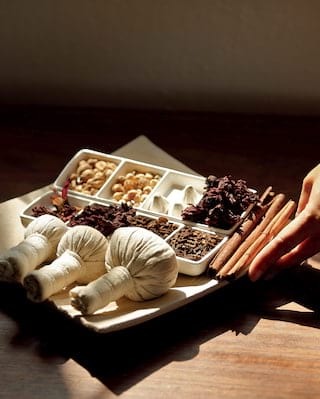 Discover a world of blissful indulgence with your choice of treatment at The Spa. Lead your family on an adventure through Koh Samui. Discover the dramatic scenery, enjoy delicious food and learn skills to recreate your journey at home.